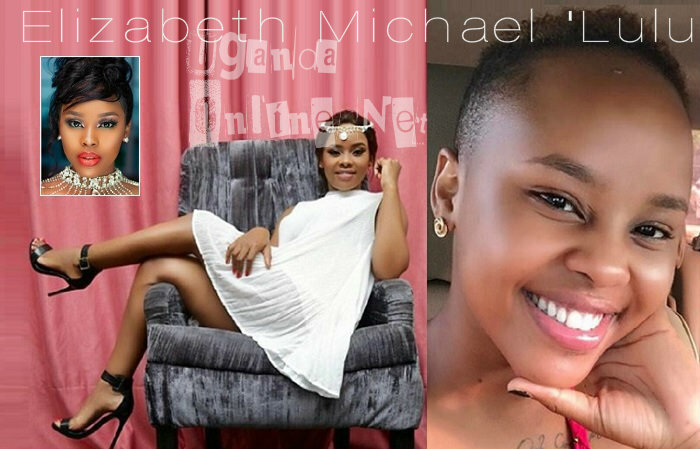 Tanzanian actress, Daniel Elizabeth Michael, aka Lulu was yesterday sentenced to two years in jail for the death of her boyfriend, Steven Kanumba in 2012. Steven Kanumba the great was a Bongo movie actor behind movies like; 'Love in School' that also featured Diamond Platnumz ex-lover, Wema Sepetu and Big Brother Africa 2 winner, Richard Bezuidenhout. The two, Kanumba and Lulu, were lovers and on the fateful day, they had an argument after Lulu received a phone call from her other lover sparking off a fight. Steven tried to stop her from getting out of the house. It's said that the Tanzanian actress pushed him to the wall where he hit his head. He was pronounced dead shortly after. Detectives who came to the scene confirmed that there were blood stains on the wall. Zari, Diamond Platnumz and Hamisa Mobetto, have since stood with Lulu. "Baby gal, this too shall pass, stay strong, " Zari commented. "Thank you God for giving you this test because he believes you are a hero and firm ..... he also believes you are the only girl you can withstand this test .... so do not look at it, Make him Proud," Diamond Platnumz added. You should be wondering why Hamisa Mobetto is appearing here, yes, this is why. The video vixen is a mom of two and her last born, a son needs no introduction, but her first born is a daughter called Fancy whose dad is Majizzo aka Majey. 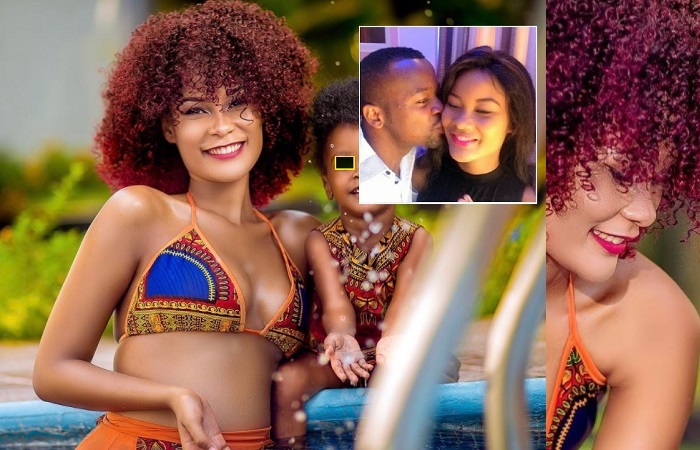 You all remember when Zari came out to defend Platnumz on who the real dad was, she told whoever cared to know that Majey was Hamisa Mobetto's baby daddy, but as it turned out, he was not and just last Friday, Hamisa lost the case in which she was demanding for Shs 10million from Diamond Platnumz, her lawyers are putting right what went wrong and will be bouncing back to court any time from now. Majey was dating Elizabeth Michael, but they split after the latter was not about to settle down and yet he was looking at settling down. Hamisa Mobetto and her daughter, Fancy and inset is Majizzo planting a hot one on Hamisa. "Fancy was so much used to you, we are both not ready for that change in our lives. God will give your mother strength during this period without forgetting your little girl. I do not know if I can see her without tears, I'm not ready baby."